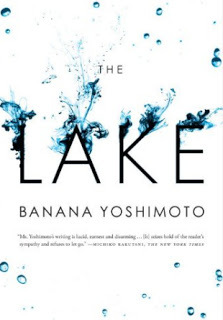 A novel of tender love and slow, unfurling mystery, Japanese author Banana Yoshimoto folds readers into the lives of Chihiro and Nakajima. The Lake is narrated by Chihiro, a painter who was born out of wedlock and raised by her unorthodox parents in a small country town. When her mother dies, Chihiro moves to the city. It is here that she meets Nakajima, her neighbour. The novel courses the two as they fall in love, however Nakajima hides a secret—a secret that Chihiro needs to know if they want to continue their relationship. For a relatively short novel there is a great sense of emotional depth at play here.